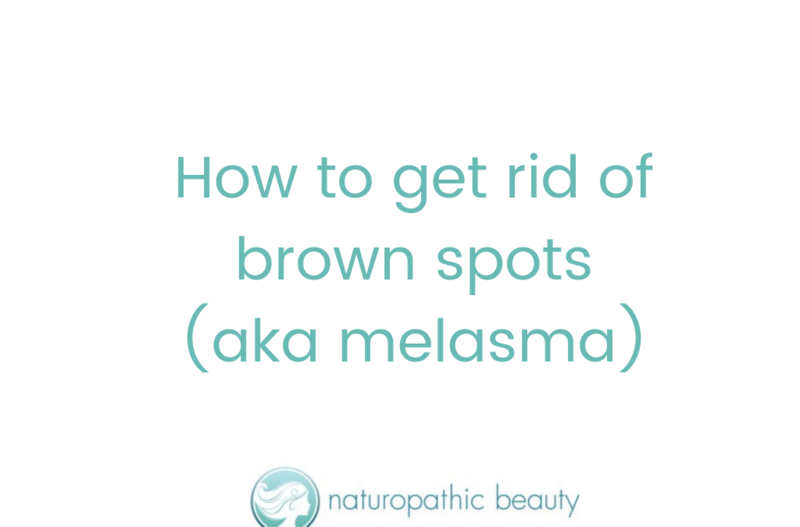 Otherwise known as melasma, the brown spots that can pop up on your face seem to be the topic de jour. Lately I have had quite a few questions about how to treat melasma – so here goes! If you have dark brown patches on your skin that seem to have surfaced almost overnight, you may have melasma. Melasma is not the same as the hyper-pigmentation that is left-over after an acne blemish heals – instead, melasma is usually triggered by hormonal changes (such as the birth control or pregnancy), sun exposure and irritation – all of which can overstimulate melanocytes, which are the cells that create pigmentation in the skin. How do you prevent melasma? 90% of all melasma occurs in women, which suggests that a hormonal imbalance, specifically increased estrogen levels, may play a large role. This means that balancing your hormones is absolutely essential to preventing melasma. Hormone balance is achieved by eating an anti-inflammatory diet, supporting the liver, healing the gut and reducing stress. 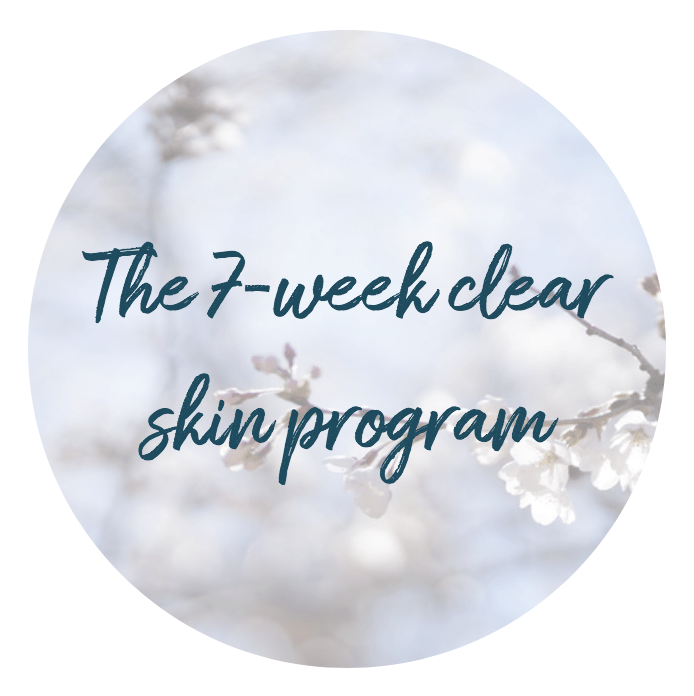 For a full guide on how to achieve hormonal balance check out my 7-Week Clear Skin Program and 8-Week Anti-Aging Skin Program – both of which take you on a step-by-step journey to balance your hormones. Other ways to protect yourself from melasma include wearing a zinc-based sunscreen on your face daily (I used a pressed mineral powder with an SPF 20 most days and a stronger sunscreen if I am spending more time outdoors) and avoiding irritating products and treatments. This includes using gentle skincare and avoiding harsh chemicals, derma-rolling and peels. How do you get rid of existing melasma? First and foremost, balance your hormones. Often melasma can fade dramatically once hormone levels have been normalized. Avoid treatments that irritate the skin, including derma-rollers and at-home peels. In fact, you should only do a peel under professional supervision, with someone well-versed in melasma treatment. 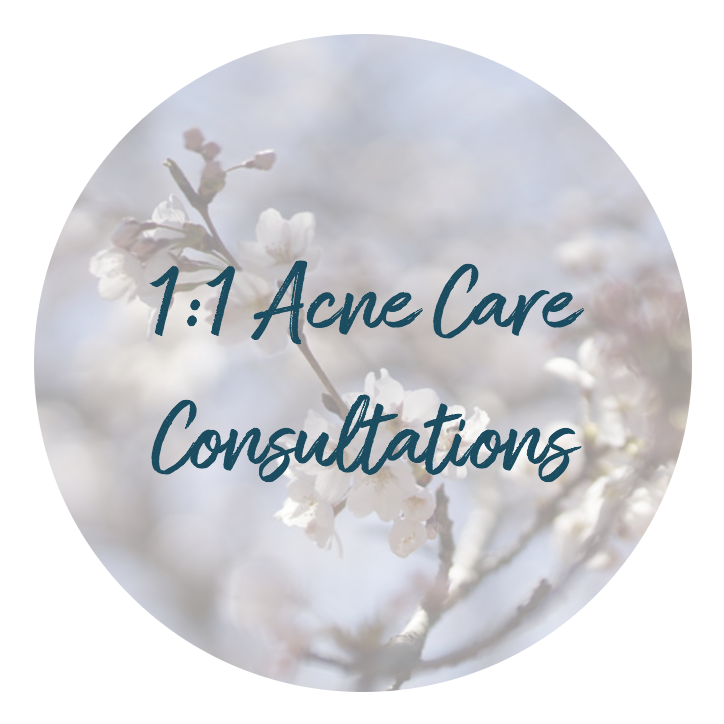 Anything that causes your skin to become red and irritated should be avoided. Apply a gentle serum after cleansing that helps reduce and reverse melanin production in the skin. One of my favourites is simple serum containing aloe vera gel and lemon essential oil (mix 2 oz of aloe vera gel with 20 drops of lemon essential oil). Used daily, you should start to see great results in 6 months. I also like Eminence’s Bright Skin Licorice Root Serum and The Ordinary Alpha Arbutin 2% Serum, both of which contain actives that are well-known for their ability to reduce melanin deposits. See your dermatologist. If your melasma is stubborn, many dermatologists offer an intense treatment, called Dermamelon, that can help fade melasma quickly. However – a word of caution. If your hormone levels remain unbalanced, it is likely that the melasma could return. Don’t waste your money – be sure to balance your hormones before investing in this procedure. I hope this helps answer many of your questions.